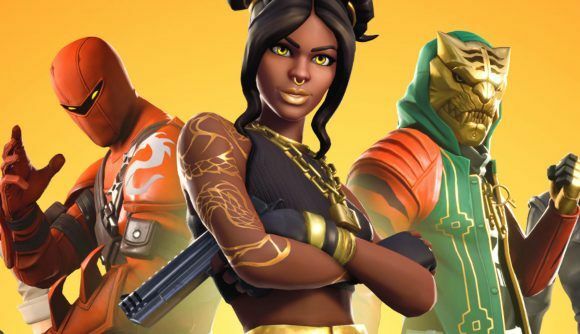 Epic co-founder and CEO Tim Sweeney predicts that games will become cheaper on the Epic Games store, as developers learn to pass on the savings from their larger revenue share on to consumers. Cheaper games would be a far less objectionable advantage, though it’s by no means certain that developers will actually do as Sweeney predicts: we might see some fluctuation among indie pricing, but $60 has been established as the price point for triple-A games for ages now. Personally, I’m a little sceptical that major publishers will drop prices that have been A Thing since before digital distribution was, but only time will tell.